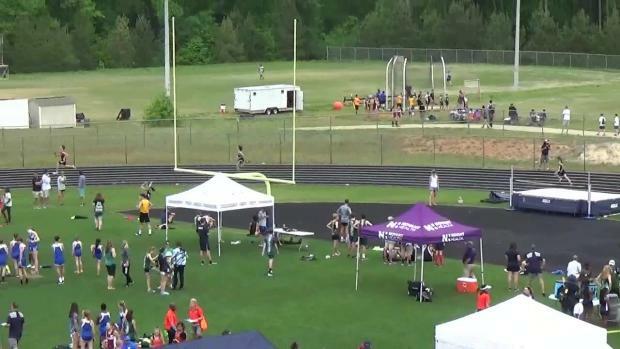 The first annual NCRunners Middle School Invitational is slated for May 5th in Waxhaw, North Carolina! 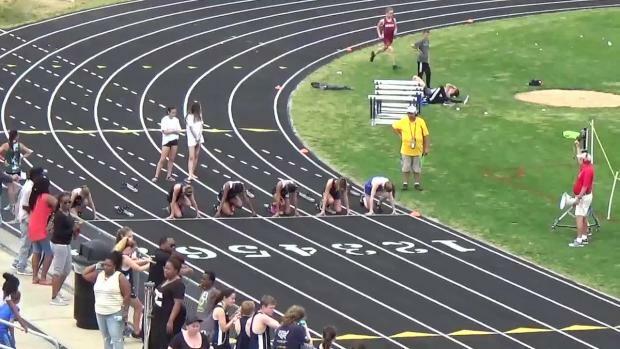 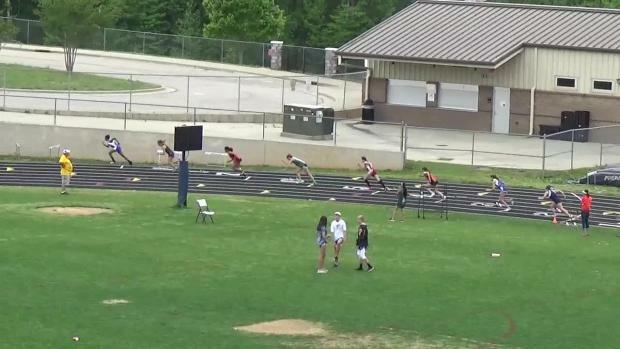 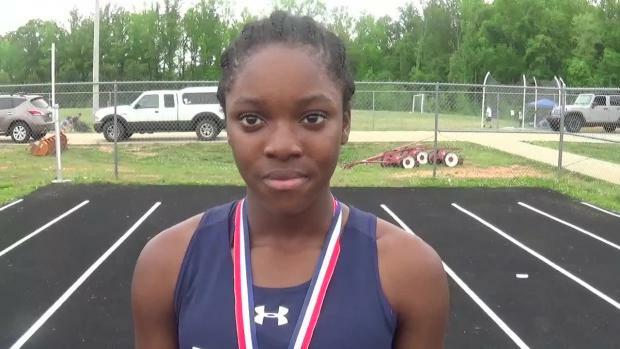 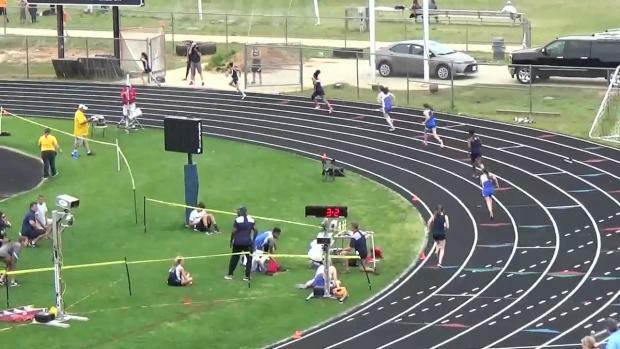 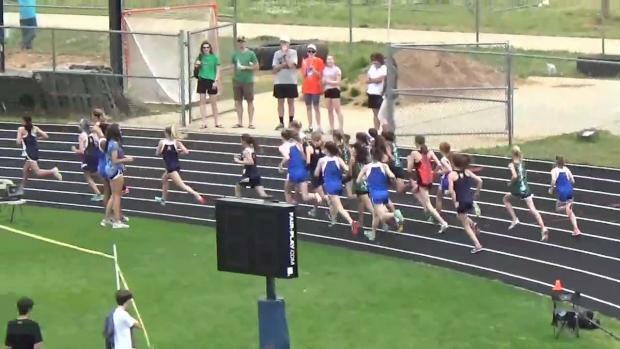 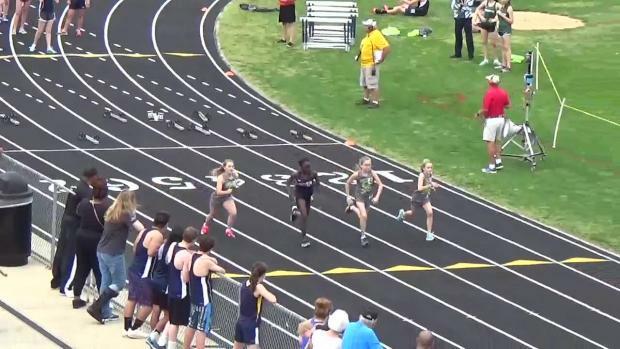 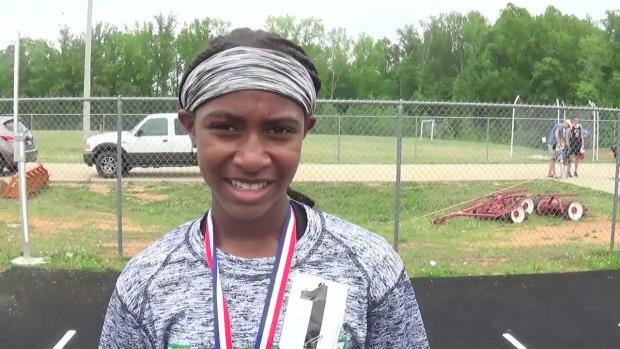 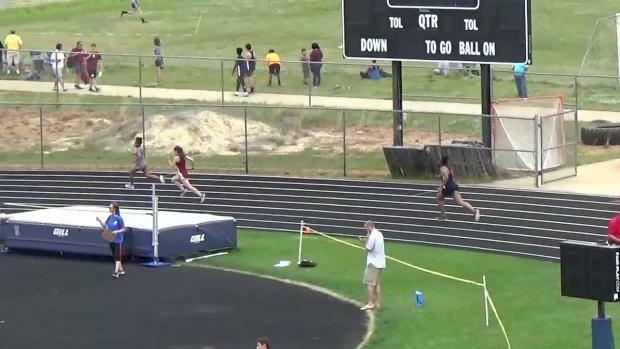 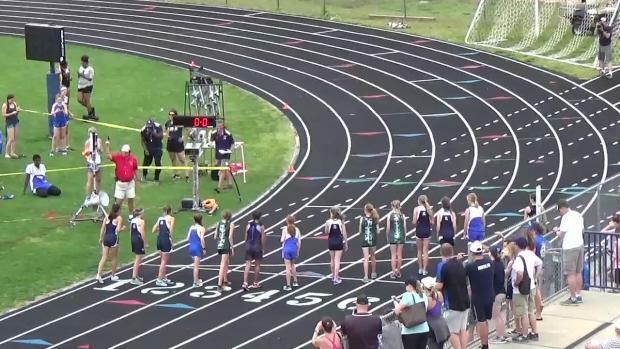 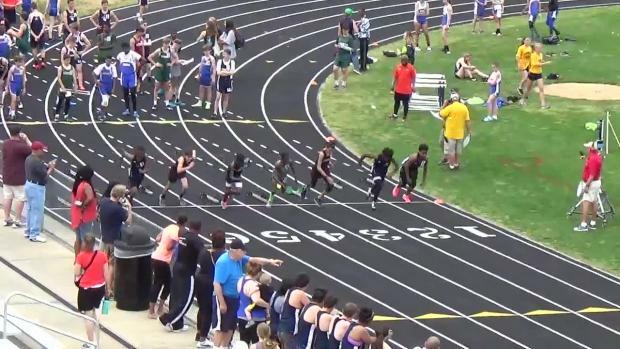 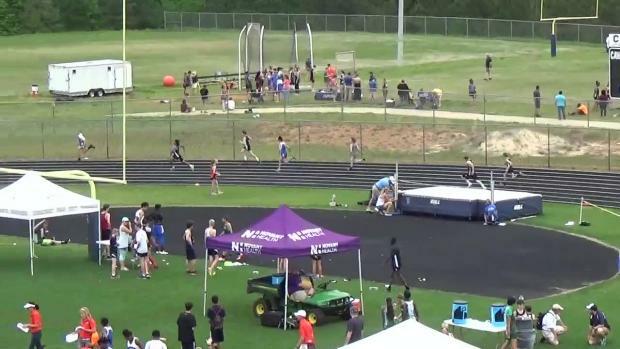 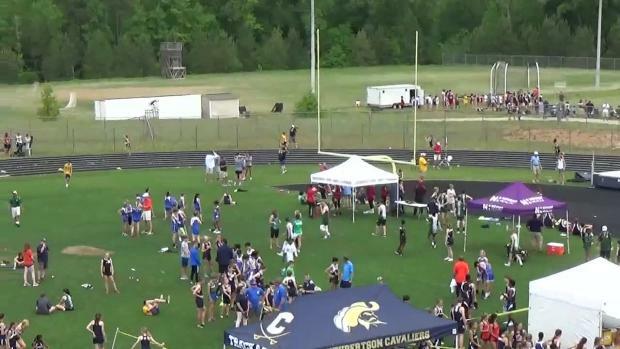 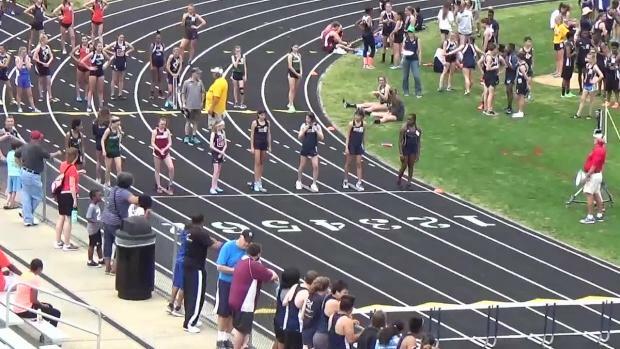 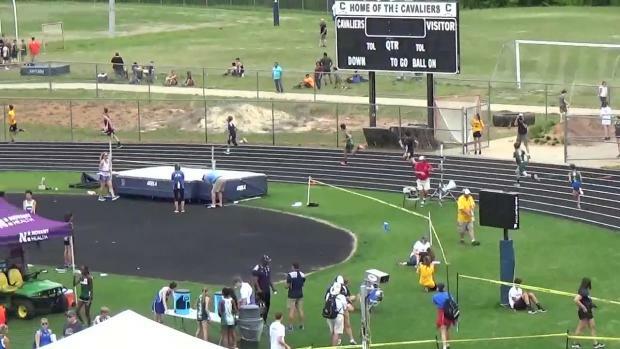 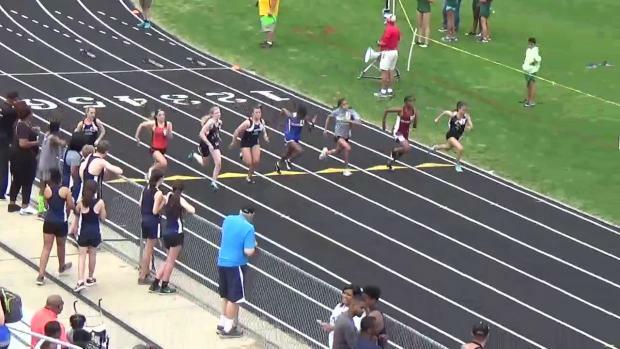 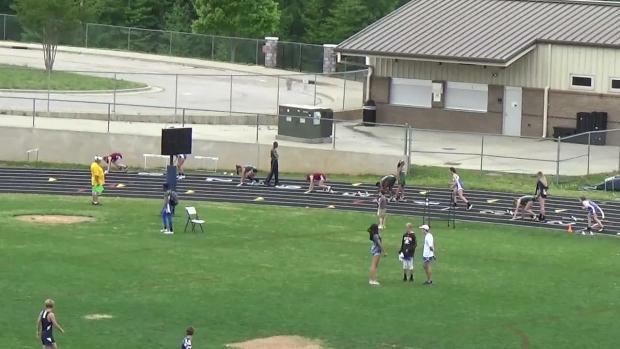 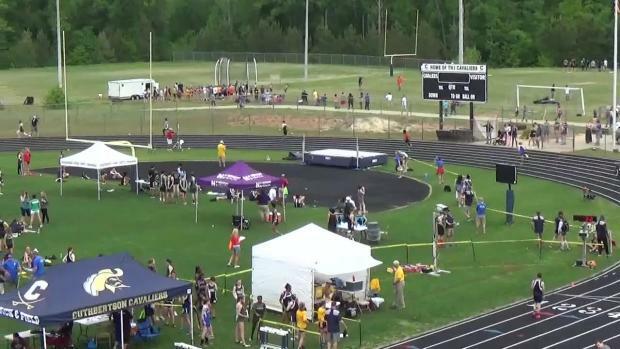 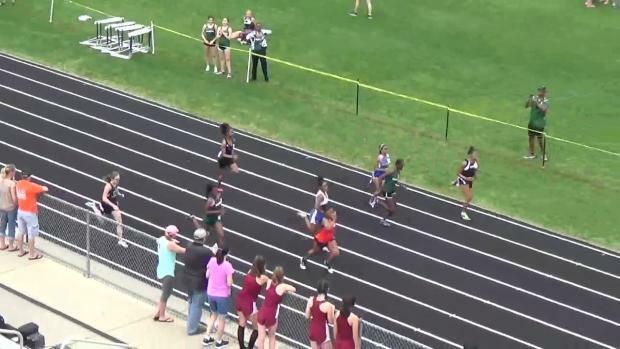 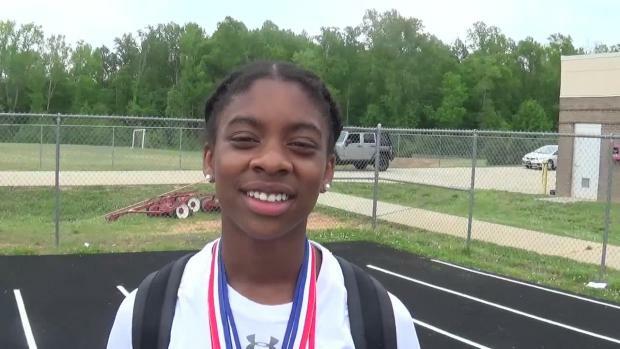 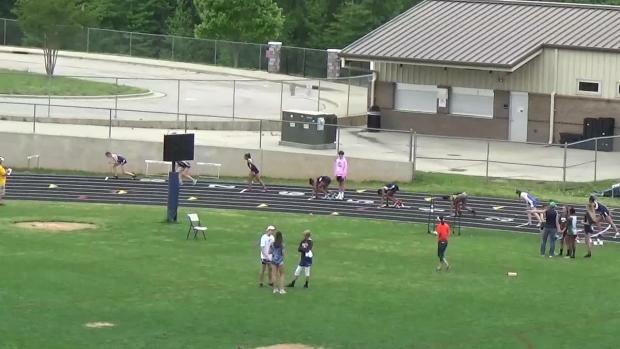 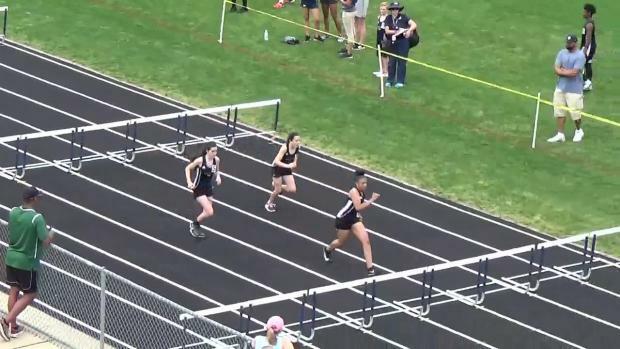 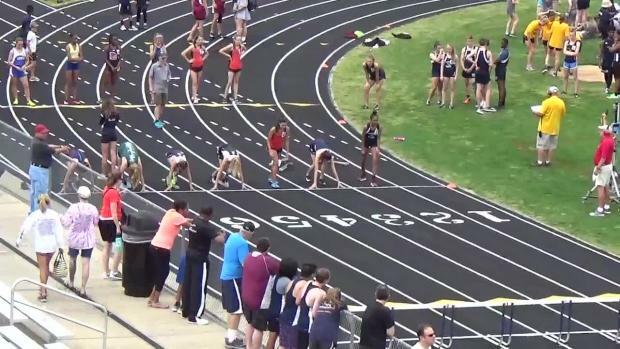 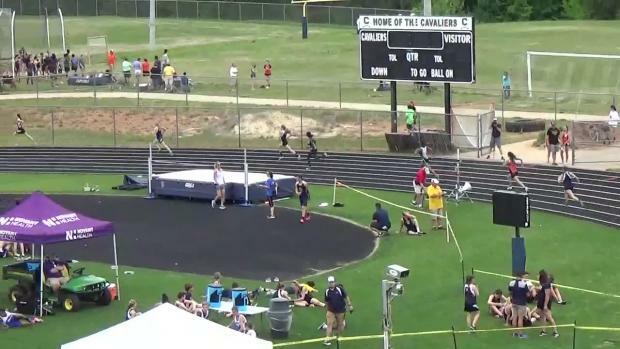 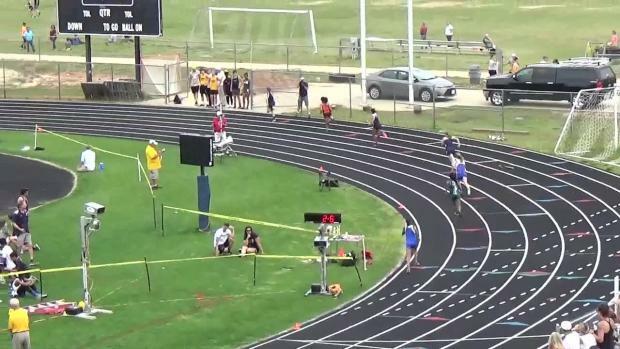 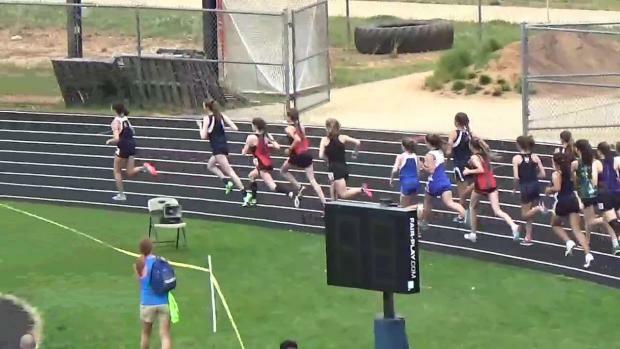 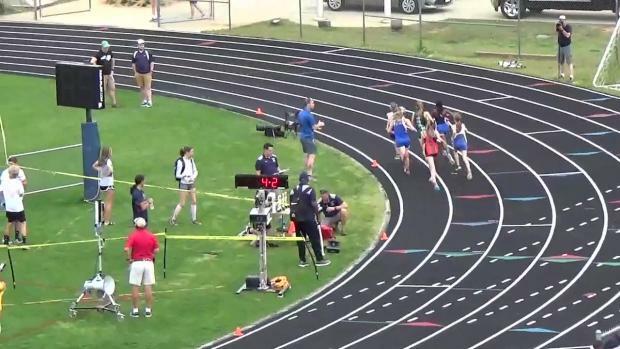 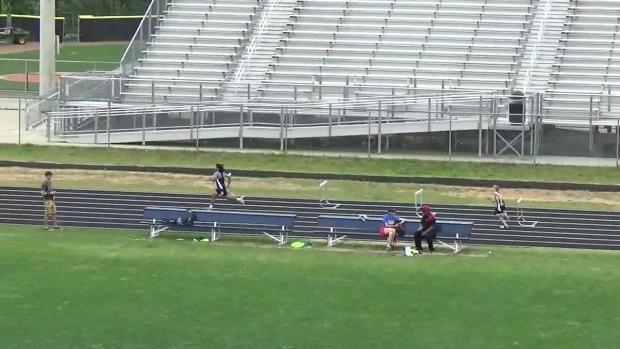 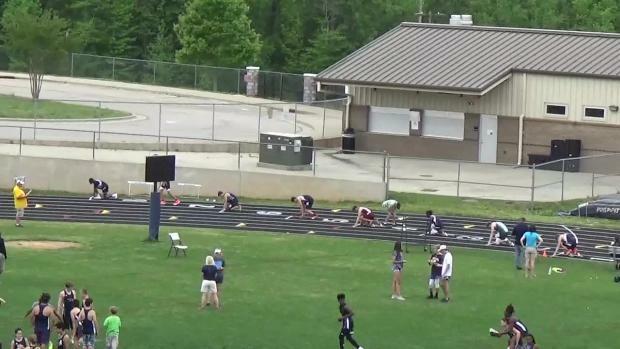 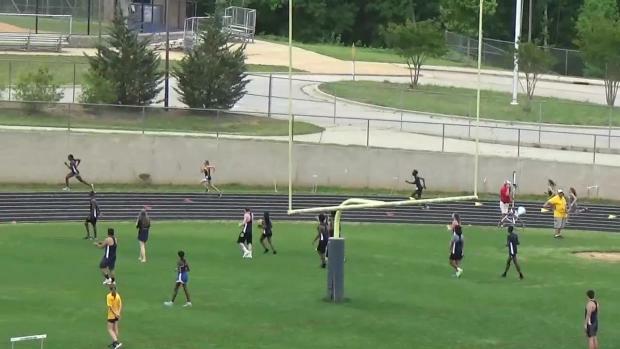 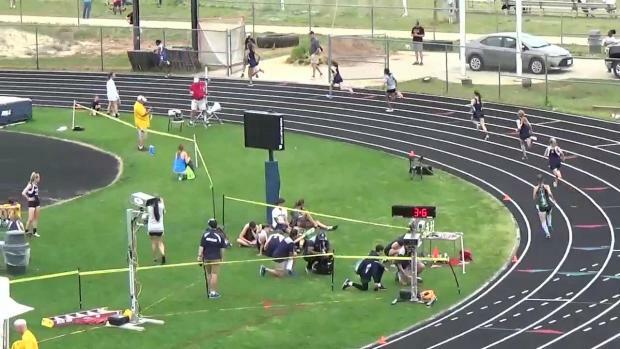 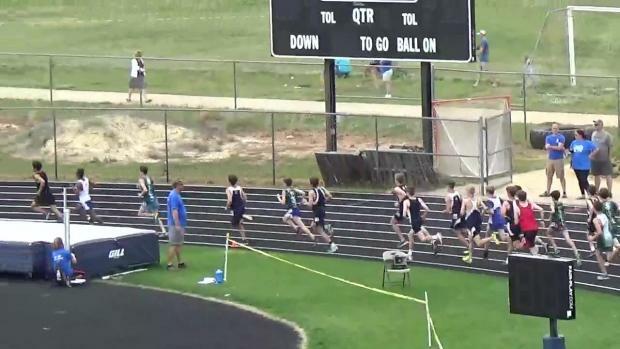 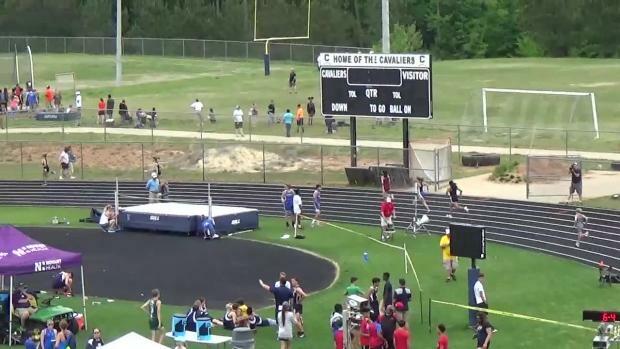 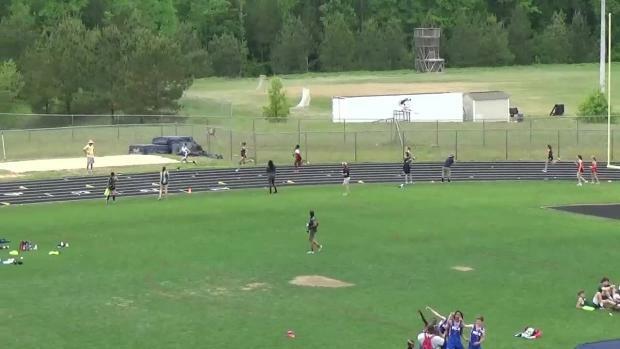 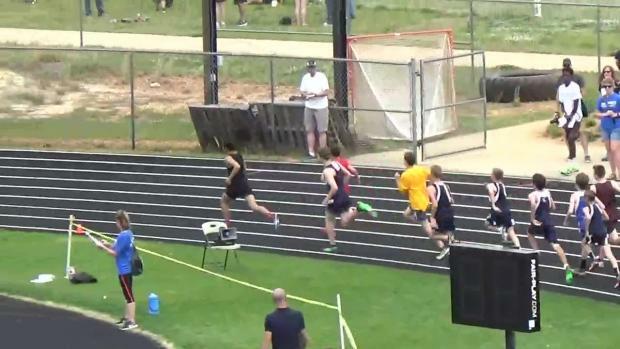 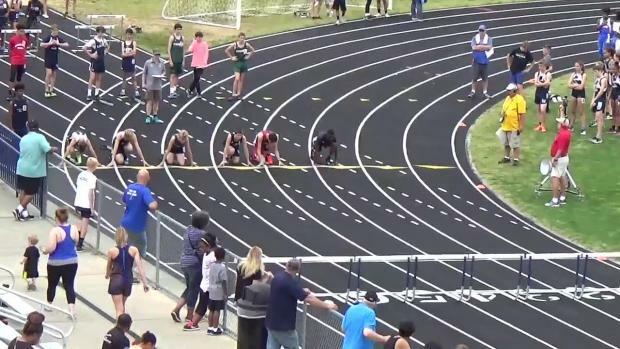 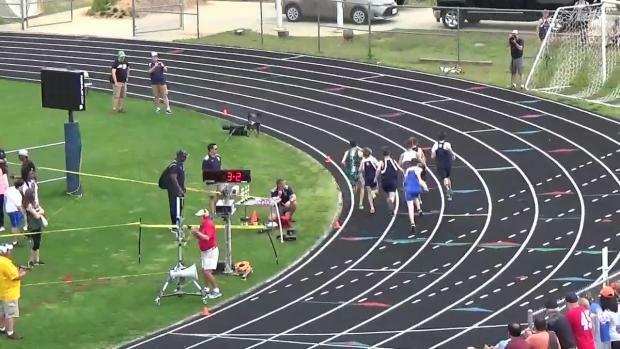 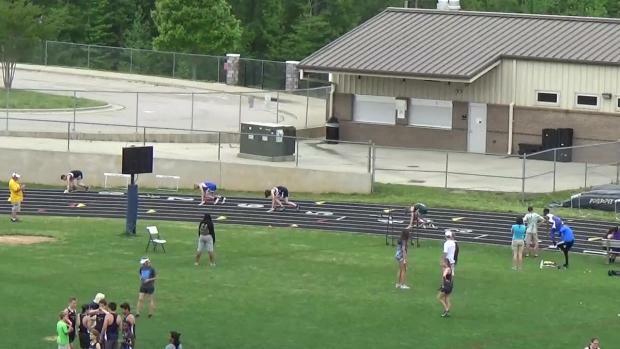 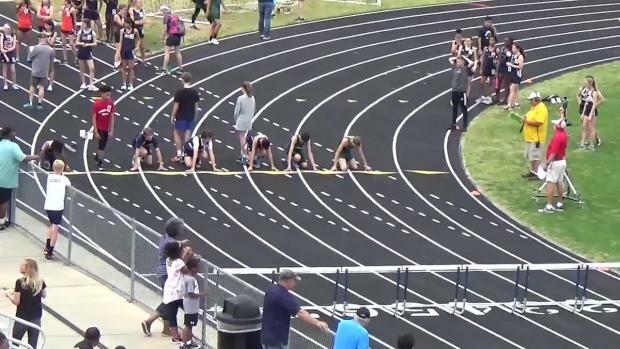 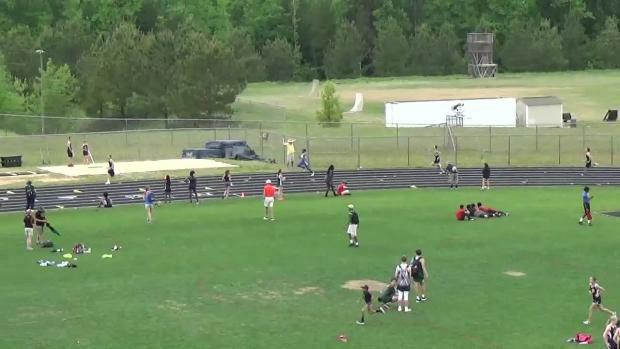 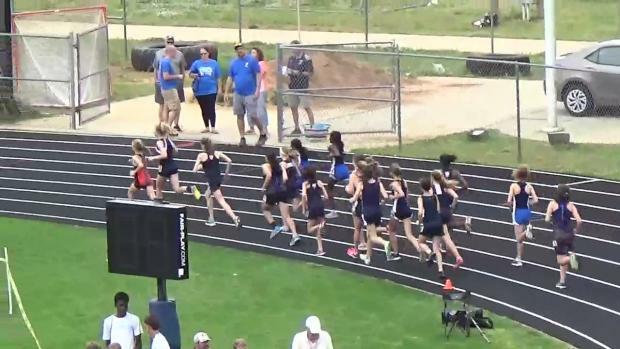 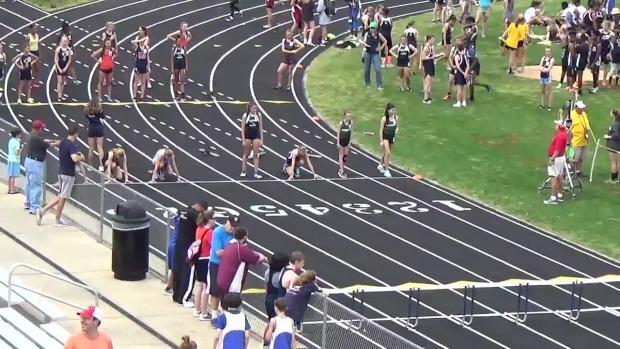 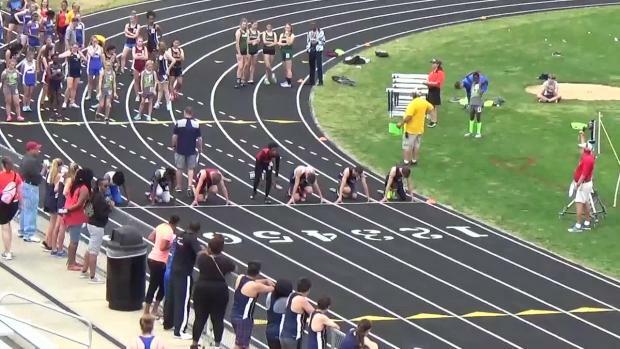 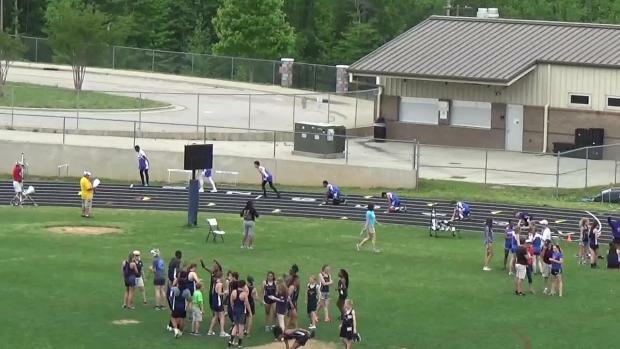 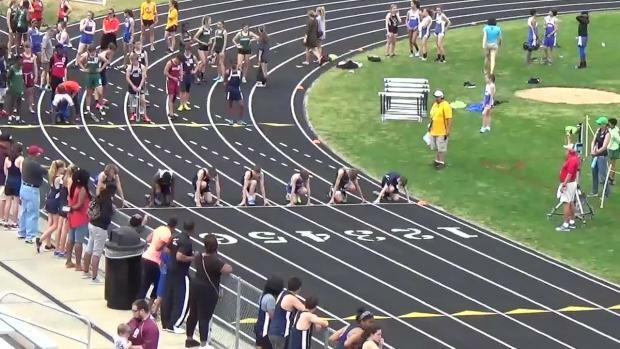 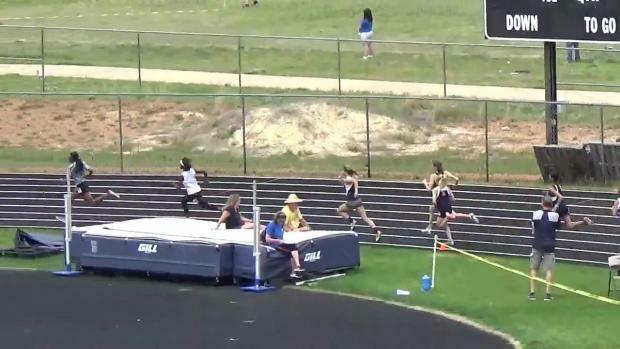 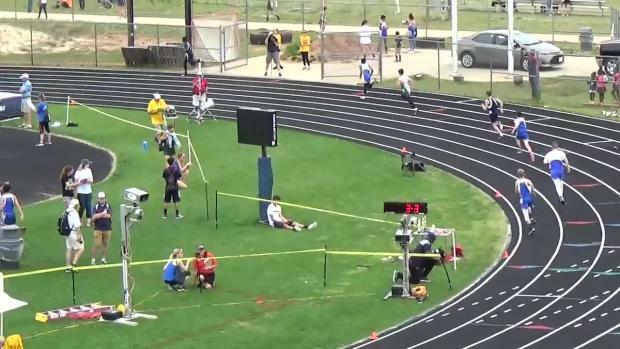 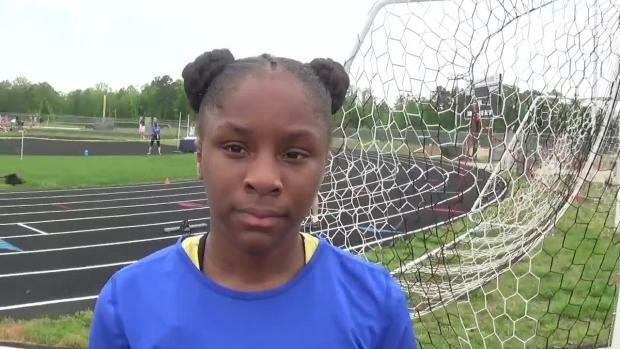 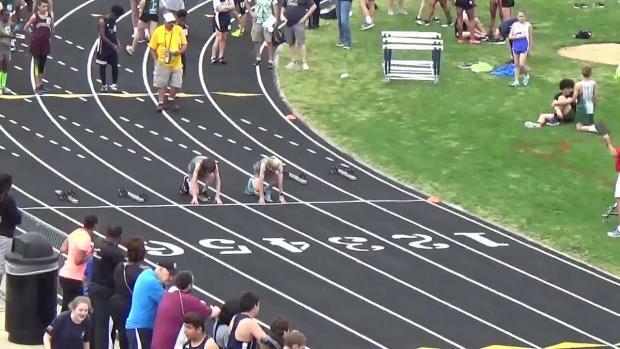 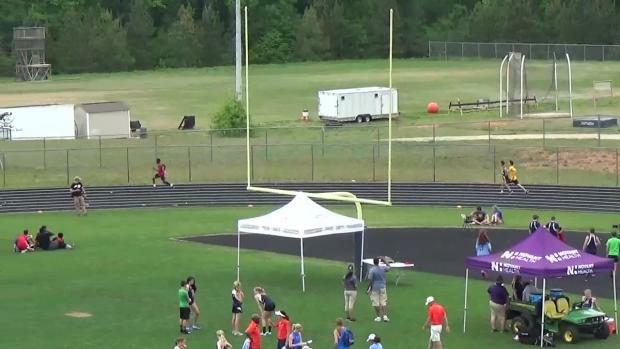 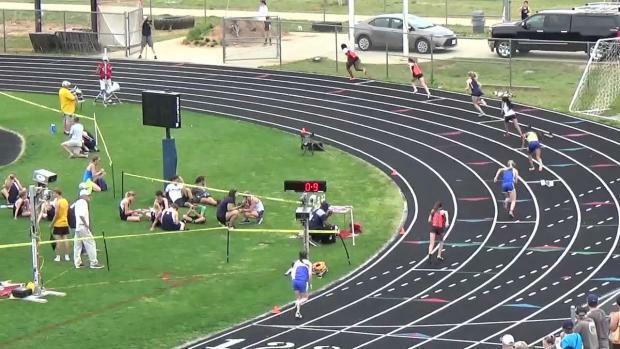 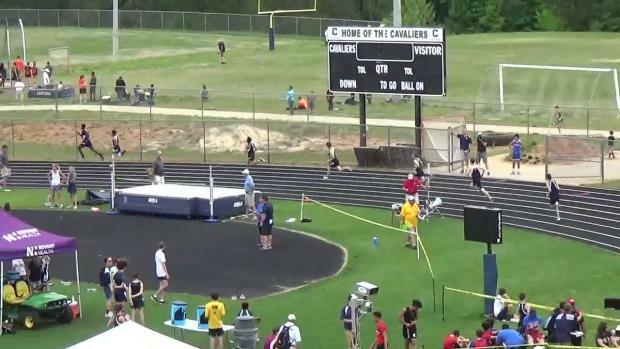 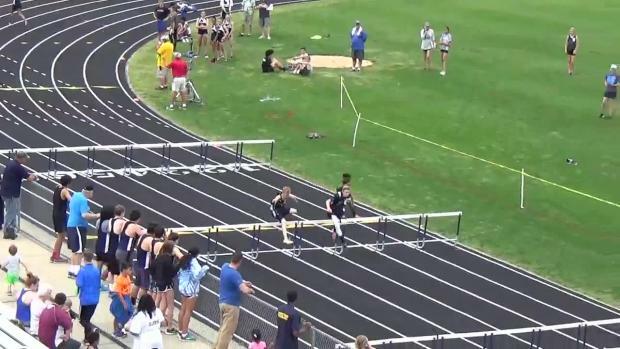 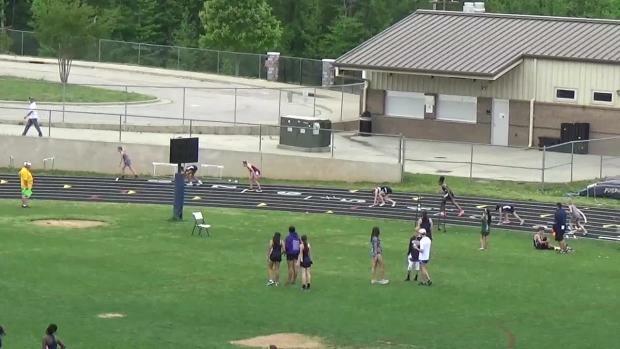 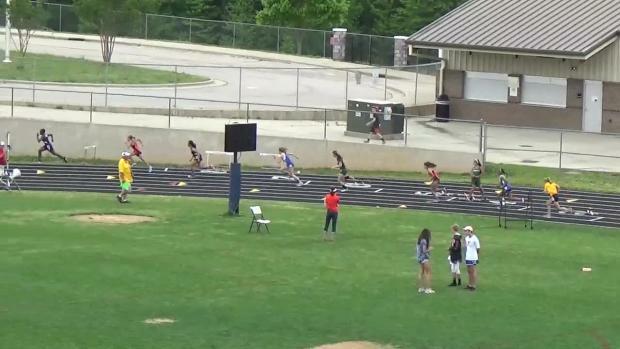 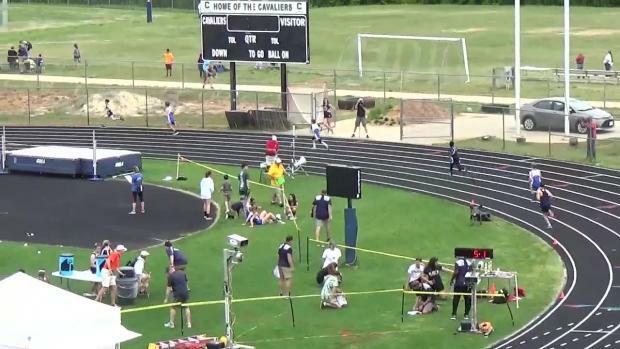 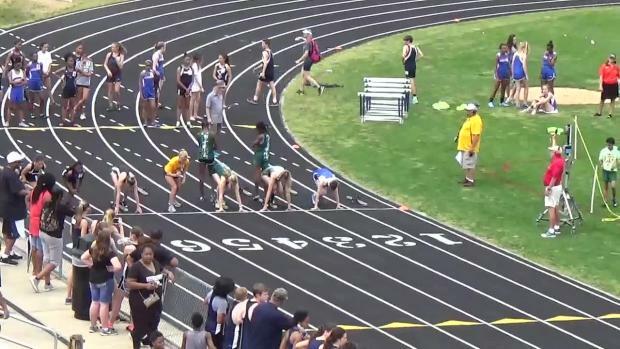 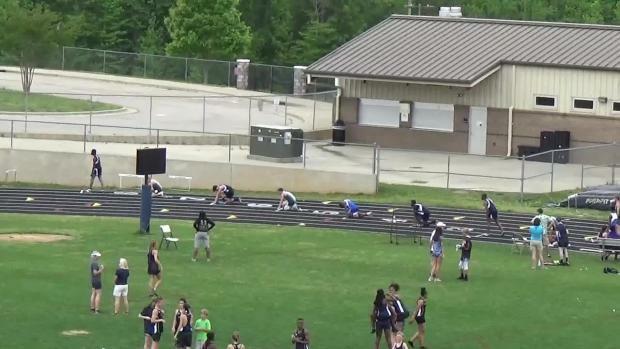 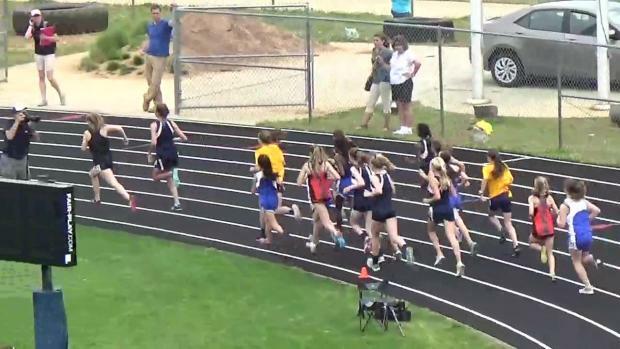 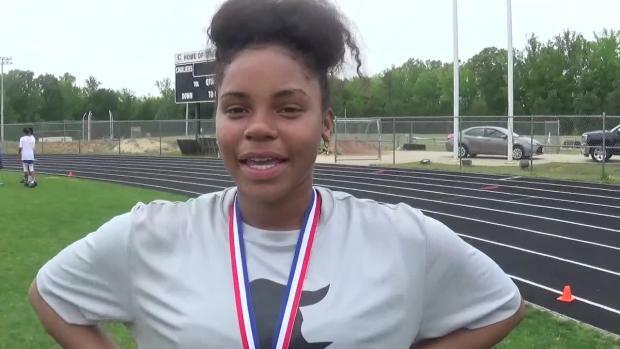 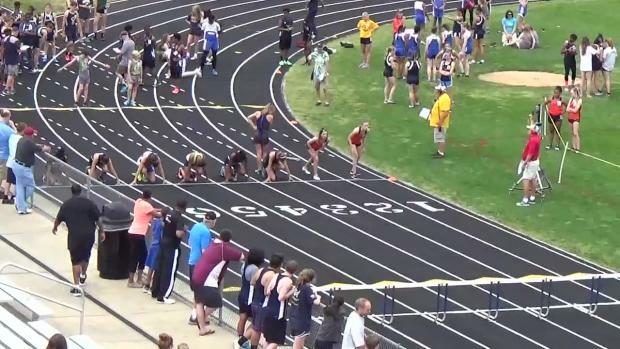 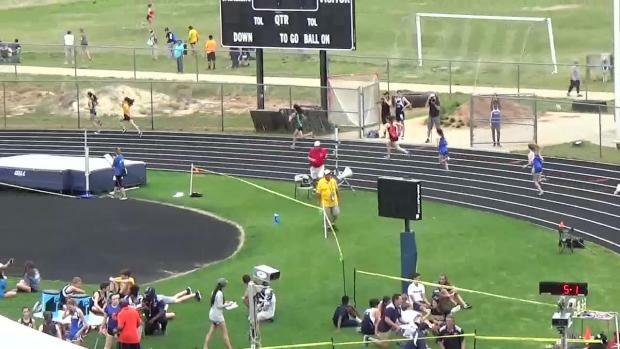 We saw some truly insane middle school performances at the NCRunners MS Elite Invitational yesterday! 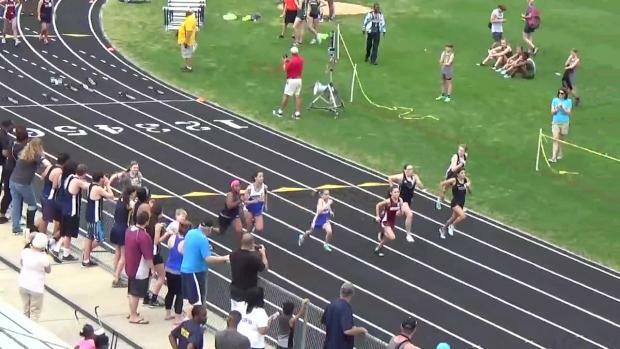 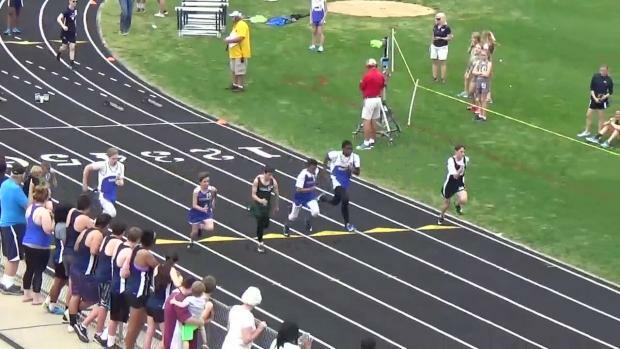 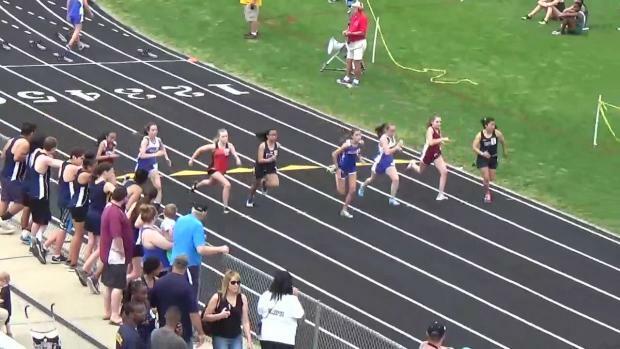 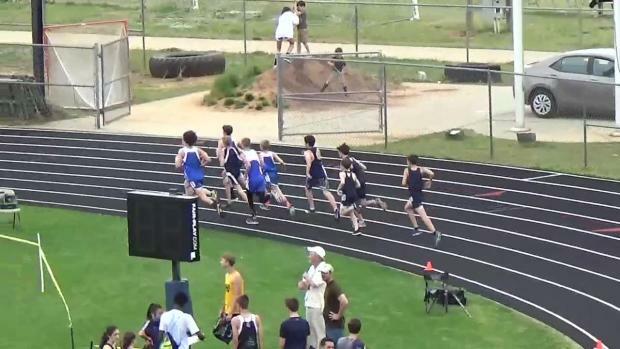 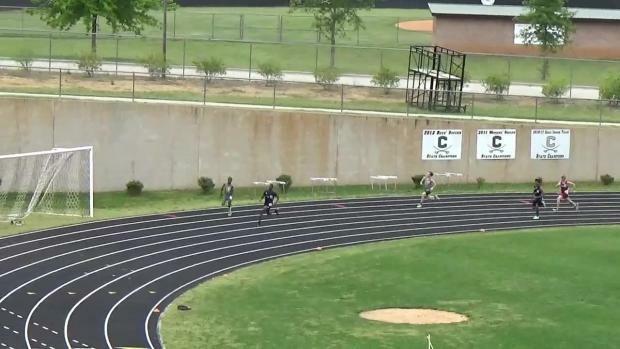 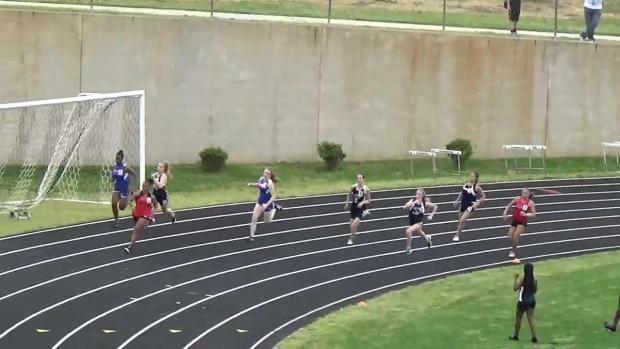 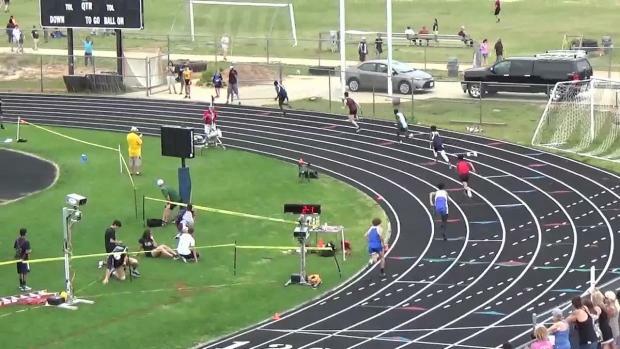 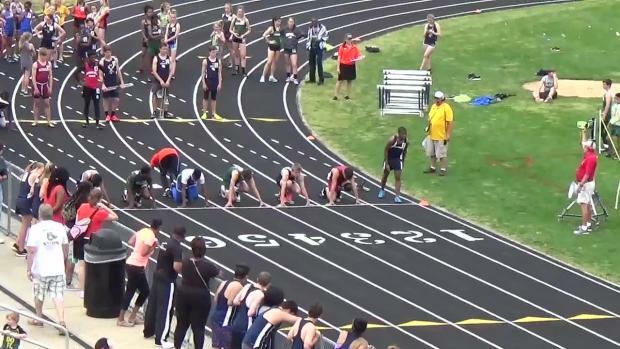 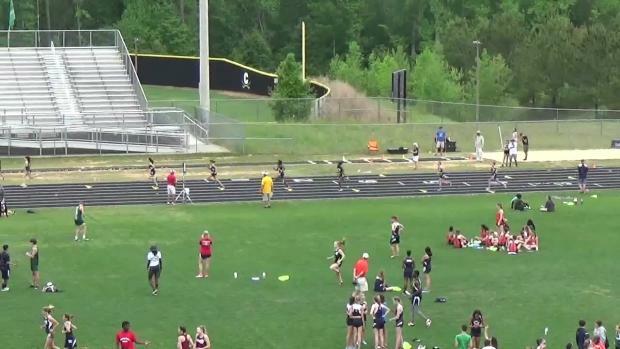 Early entries for next weeks NCRunners Middle School Elite Invitational! 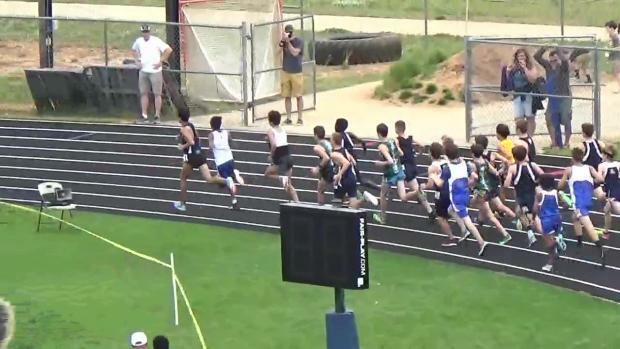 Entries close Sunday at noon! 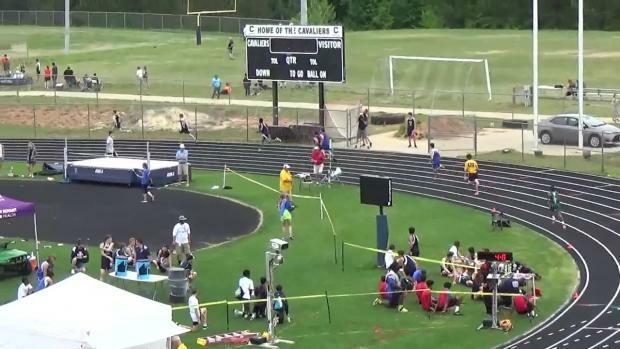 35 schools and over 600 athletes are heading to the NCRunners Middle School Elite Invitational! 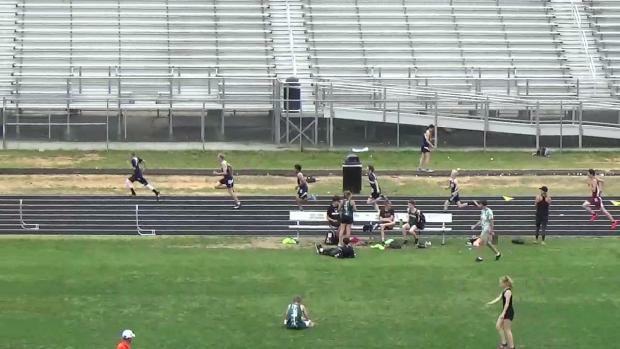 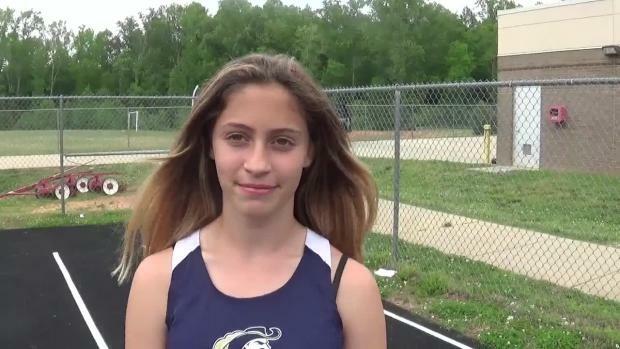 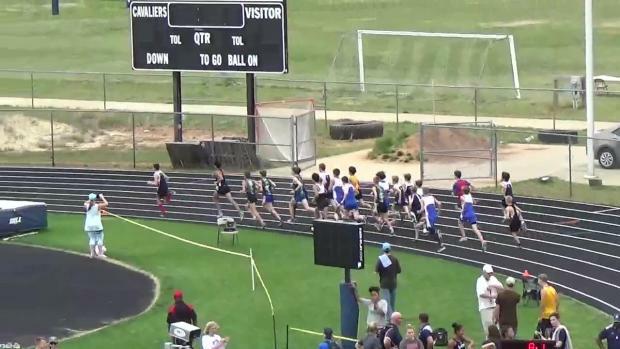 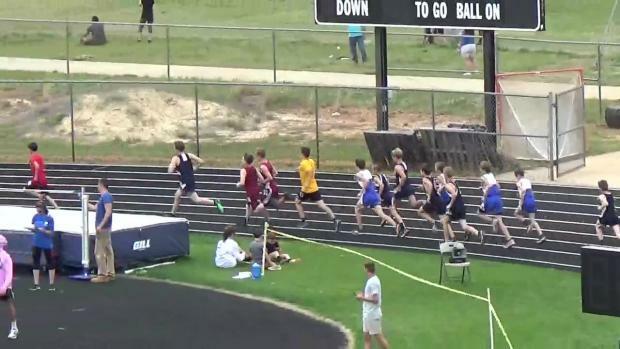 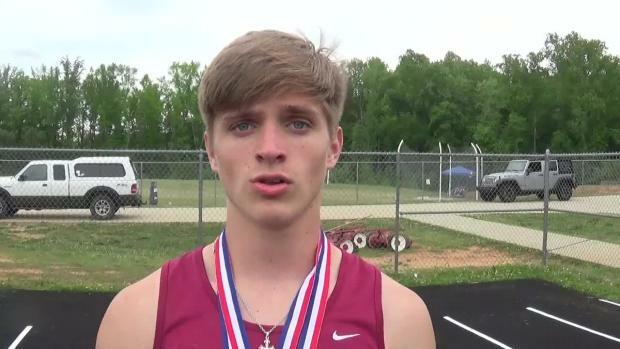 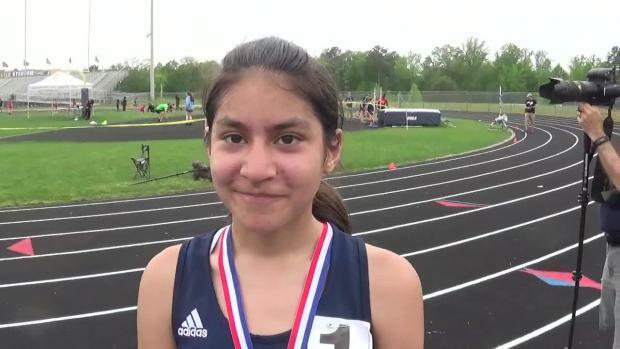 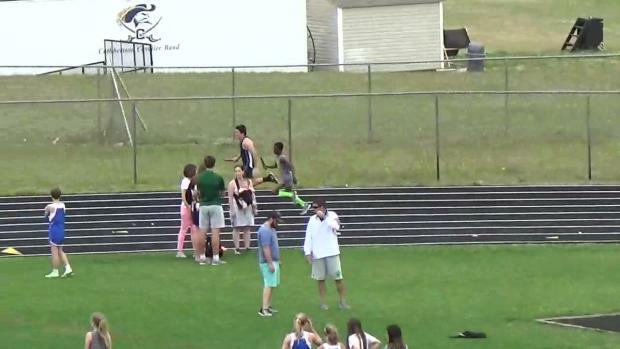 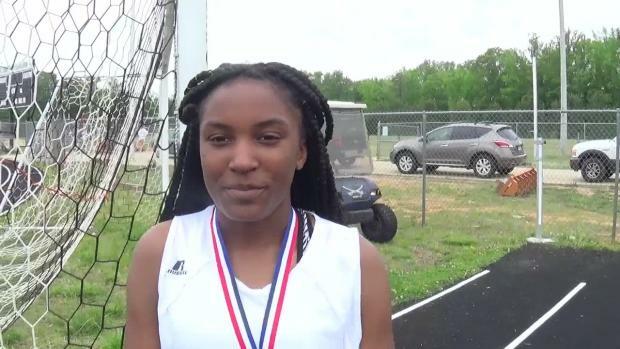 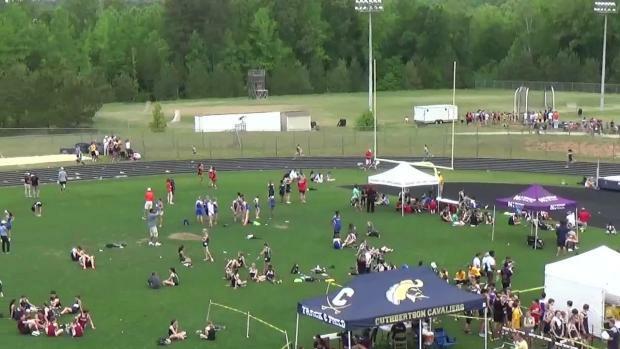 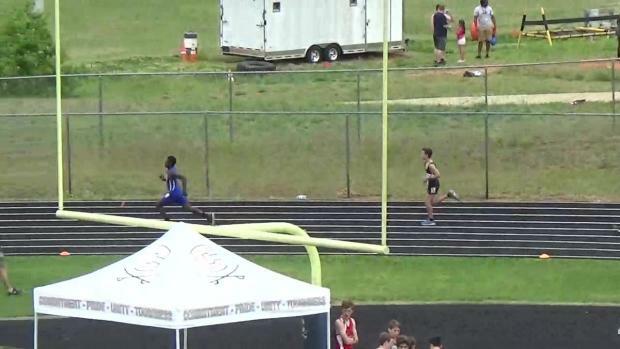 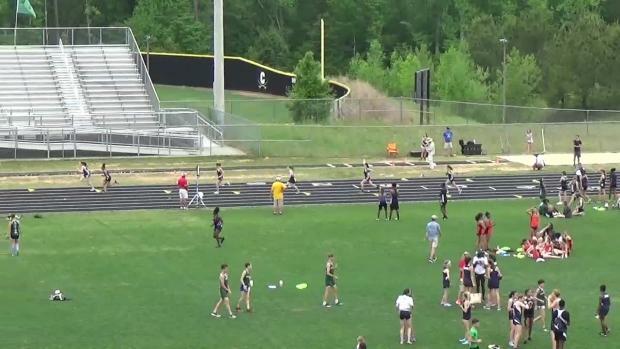 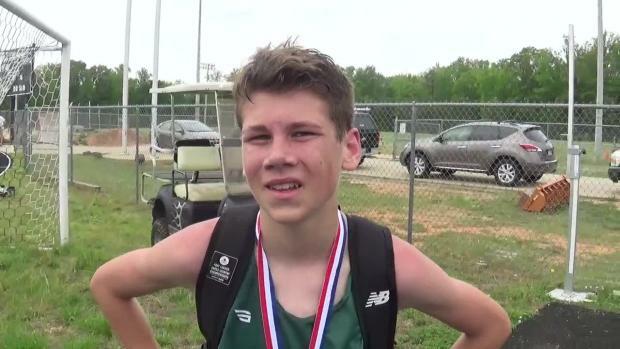 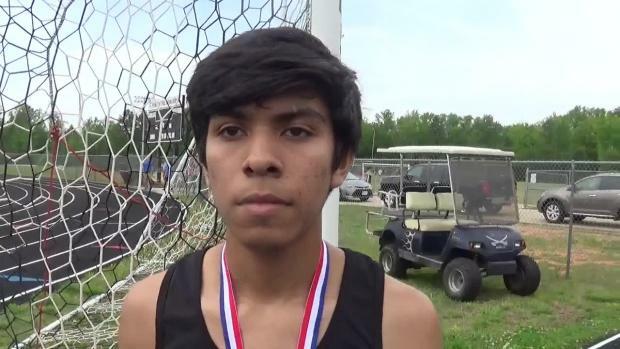 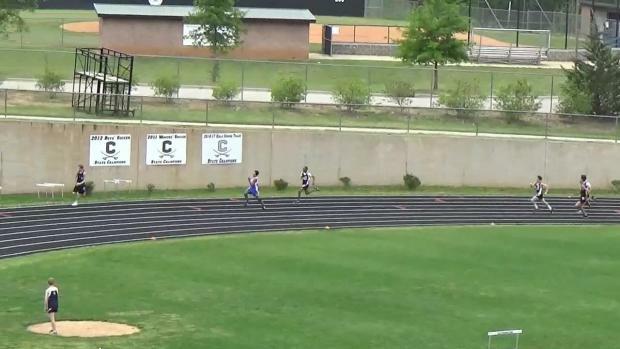 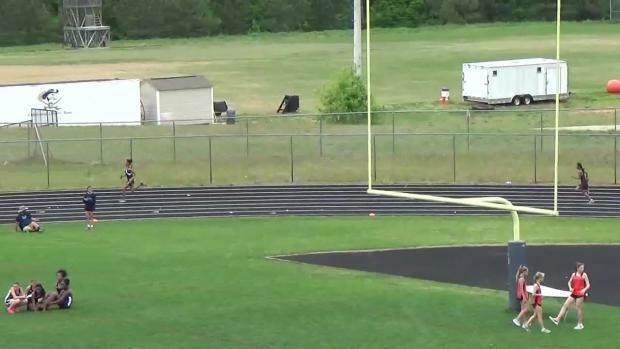 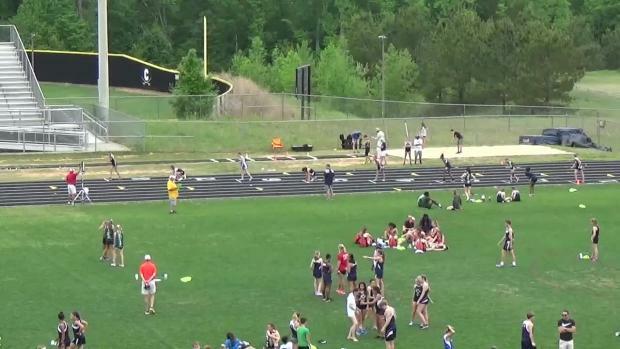 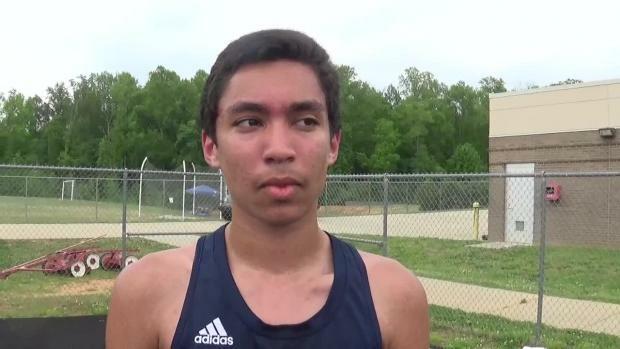 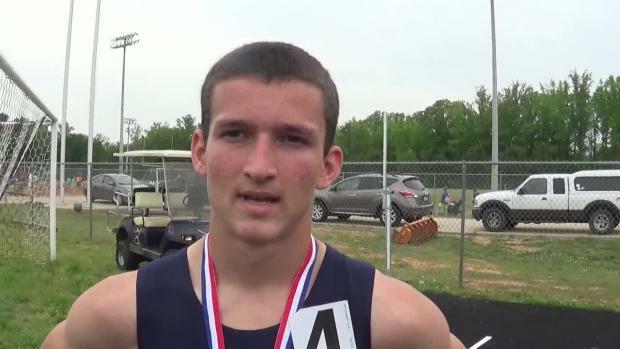 NCRunners MS Elite Invitational Race Video and Interviews are going up! 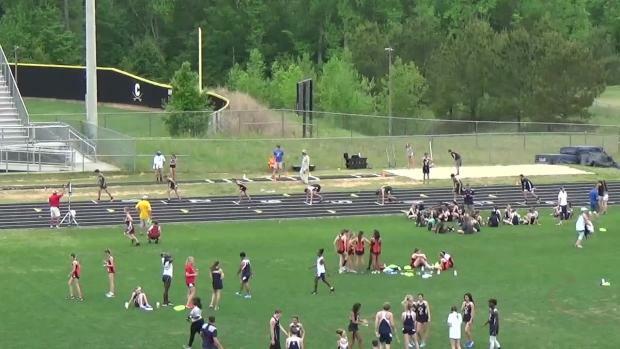 Photos are uploading from Jeff Sides of the NCRunners MS Elite Invitational!